The launch of Back To Basics' new website! 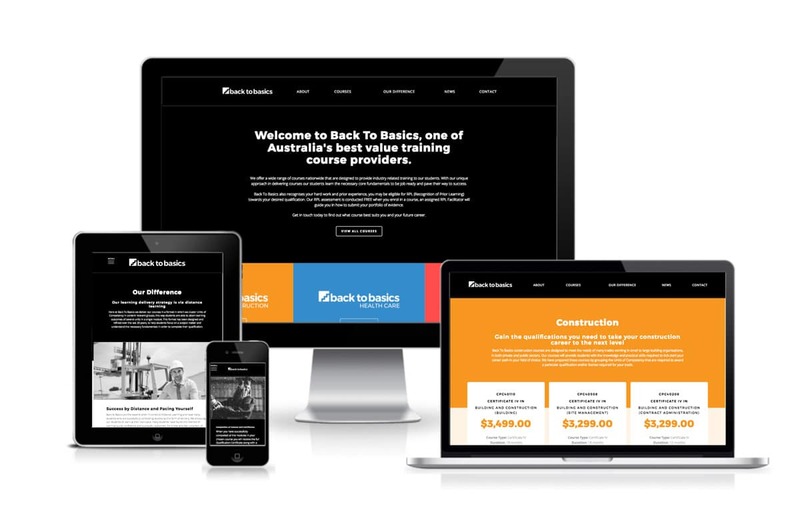 We’re excited to announce the launch of Back To Basics’ new website! Back To Basics is a registered training organisation that offer a wide range of courses via distance learning. We have learnt a great deal about their unique position in the training market and their specialised approach in delivering their courses. A very big thanks to Adam and his team for working with us on this project! Back To Basics and BA Creative will have an on-going partnership to drive traffic to the website through various forms of Digital Marketing.